In 1984, American singer Rockwell sang about how he felt like somebody was watching him. “Tell me is it just a dream?” he asked. 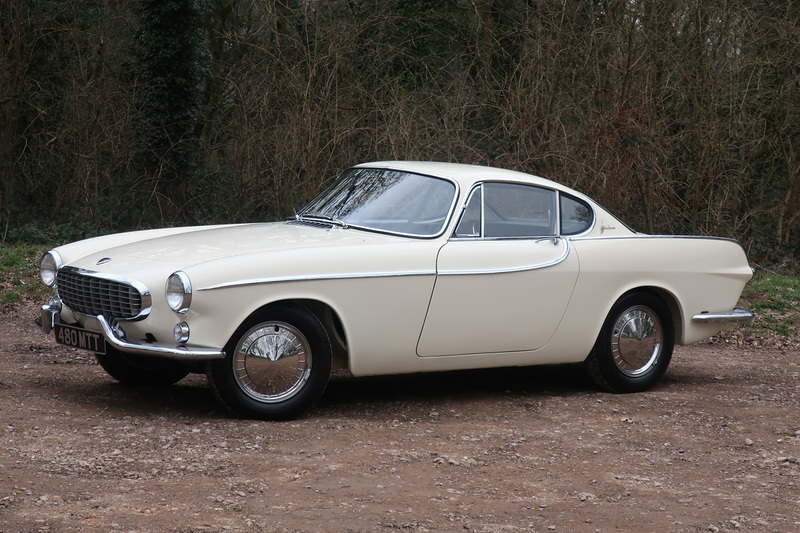 Well, Kennedy William Gordy, aka Rockwell, thanks to news from Volvo, we can reveal that it was far from a dream. 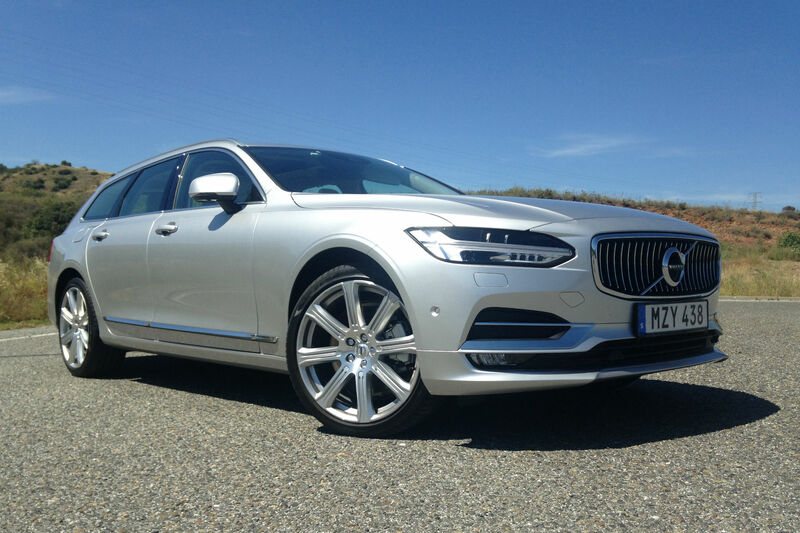 Volvo will be watching you. Bang goes your privacy. 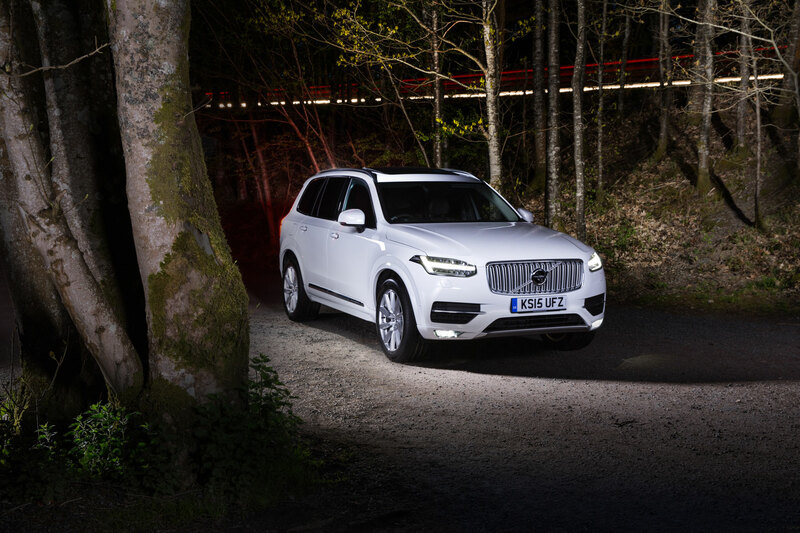 As part of its ambitions to end fatalities in its cars, Volvo is addressing the issues of intoxication and distraction. By installing in-car cameras and sensors that monitor the driver, the company believes it can intervene if there’s a risk of an accident leading to serious injury or death. 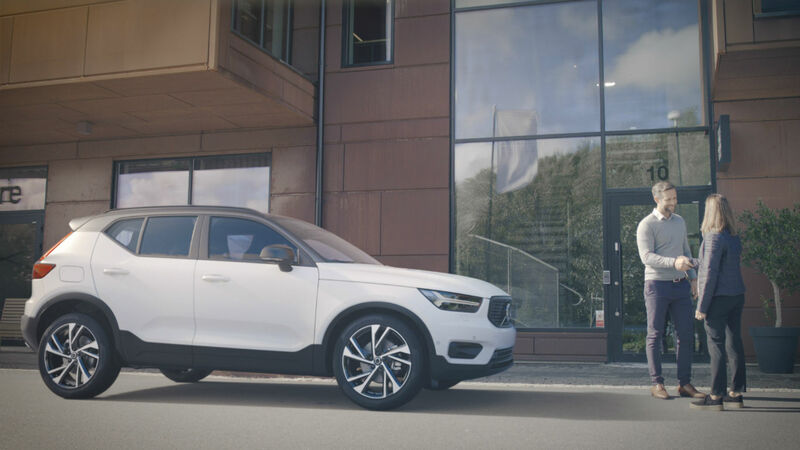 Volvo points to figures released by the National Highway Traffic Safety Administration (NHTSA) showing that almost 30 percent of traffic fatalities in vehicles in 2017 involved intoxicated drivers. 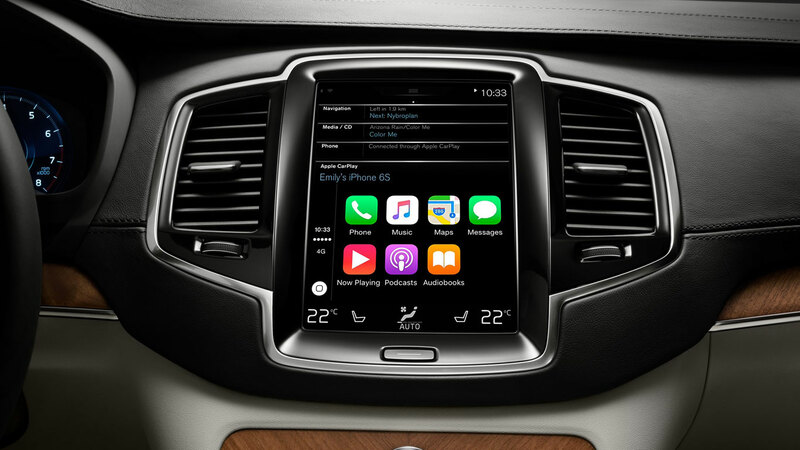 If the system detects a problem – maybe through a lack of steering input, weaving across lanes or eyes off the road – it could limit the car’s speed, alert the Volvo On Call assistance service or, as a last resort, bring the car to a stop. 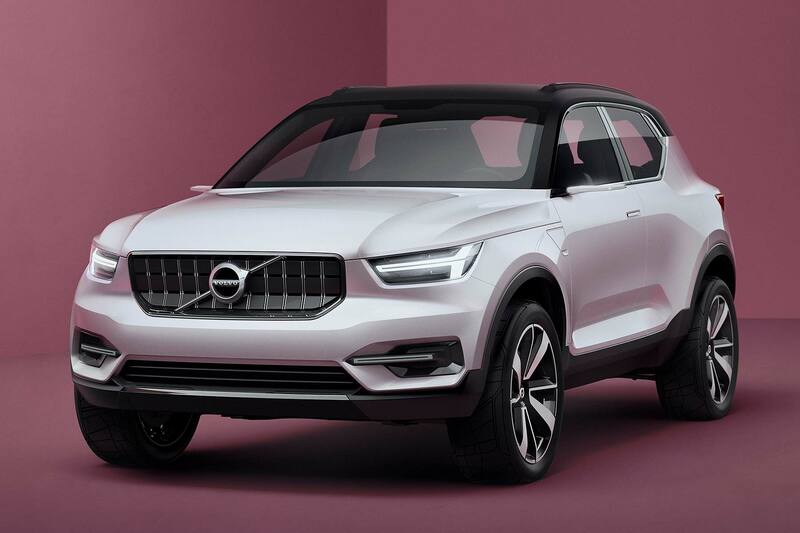 The introduction of the cameras will start on the next generation of Volvo’s scalable SPA2 vehicle platform in the early 2020s, with details of the cameras and their positioning to follow at a later stage. 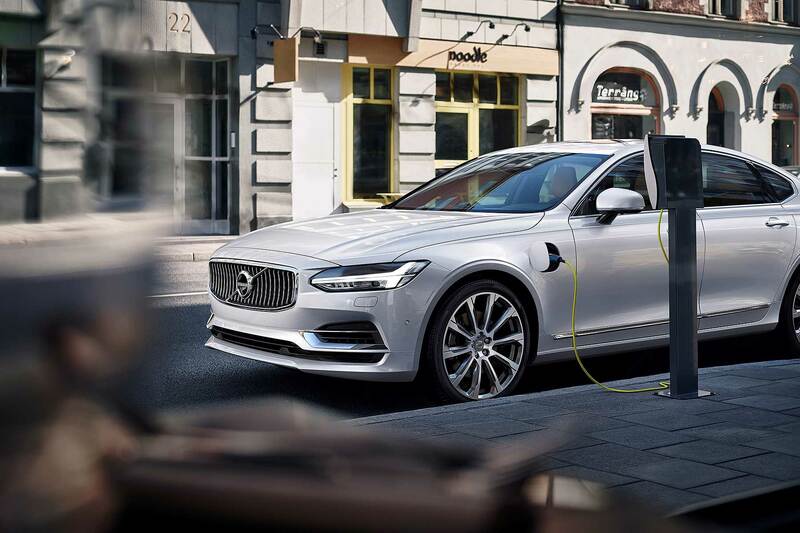 This news comes a couple of weeks after Volvo’s announcement that future cars will be limited to 112mph as part of its Vision 2020 initiative. 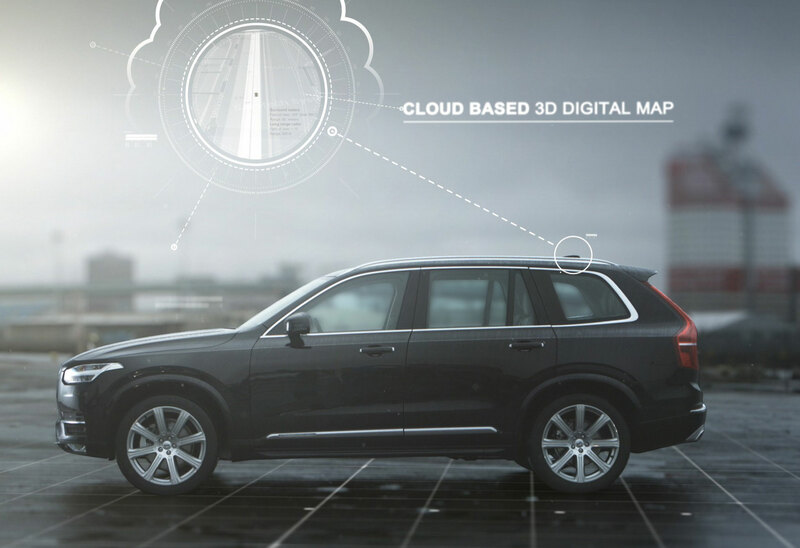 Speeding, intoxication and distraction are Volvo’s primary areas of concern for traffic safety.